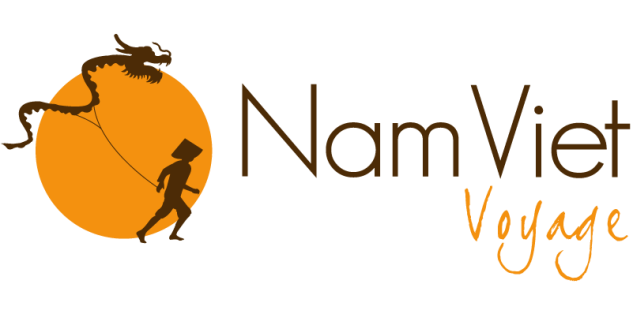 Description: Hoi An and Danang are both seaside destinations located about 30 kilometers one from another. Thus they both feature long white-sand beaches that are perfect to take a break whilst traveling. 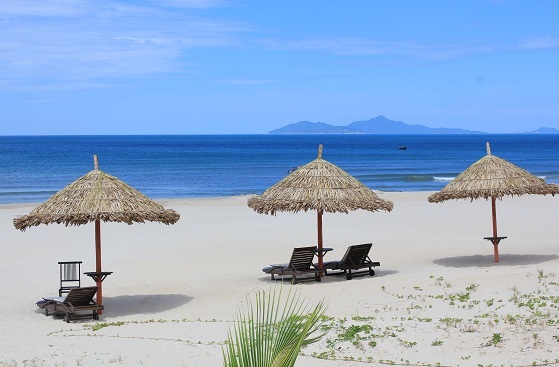 In Hoi An, best known for its well-preserved old town, Cua Dai Beach may be the most famous. Scenery is stunning: only a few kilometers away sits the Cham Island Natural Park that is accessible by boat and provides forests, mountains into water and untouched beaches. Besides, Hoi An is a nice venue to go diving and fishing. 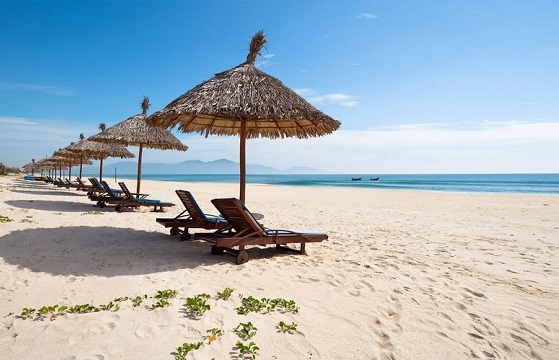 On the other hand, Danang features many luxurious resorts sometimes providing their private beaches. 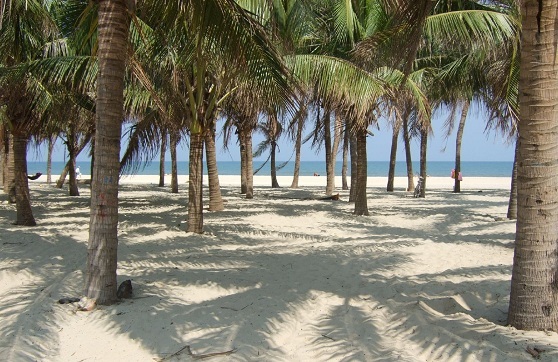 It is a touristic seaside destination with a lot of activities: from diving and fishing to surfing, especially in Non Nuoc Beach.